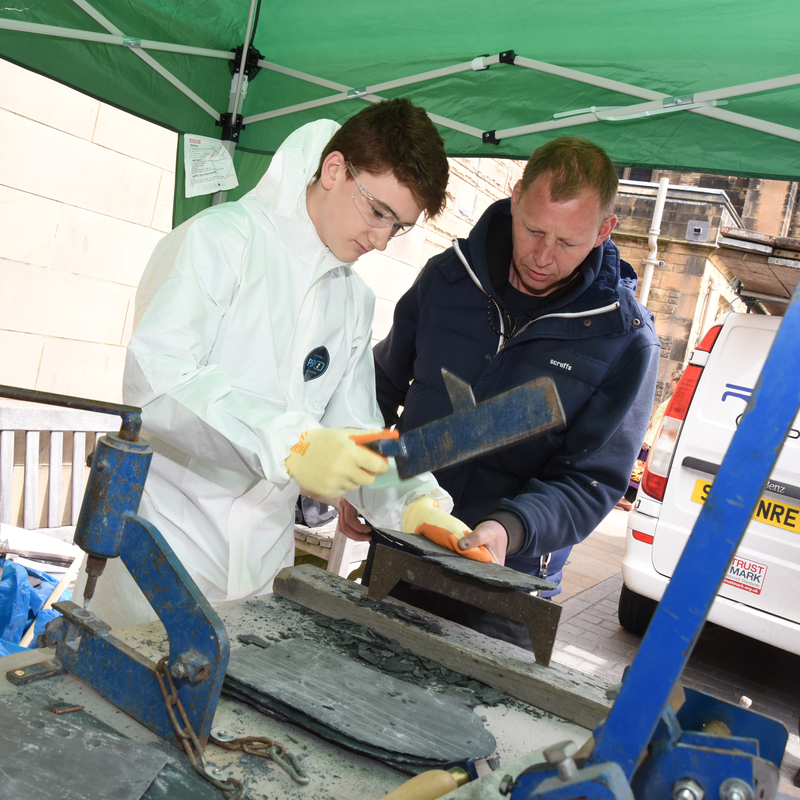 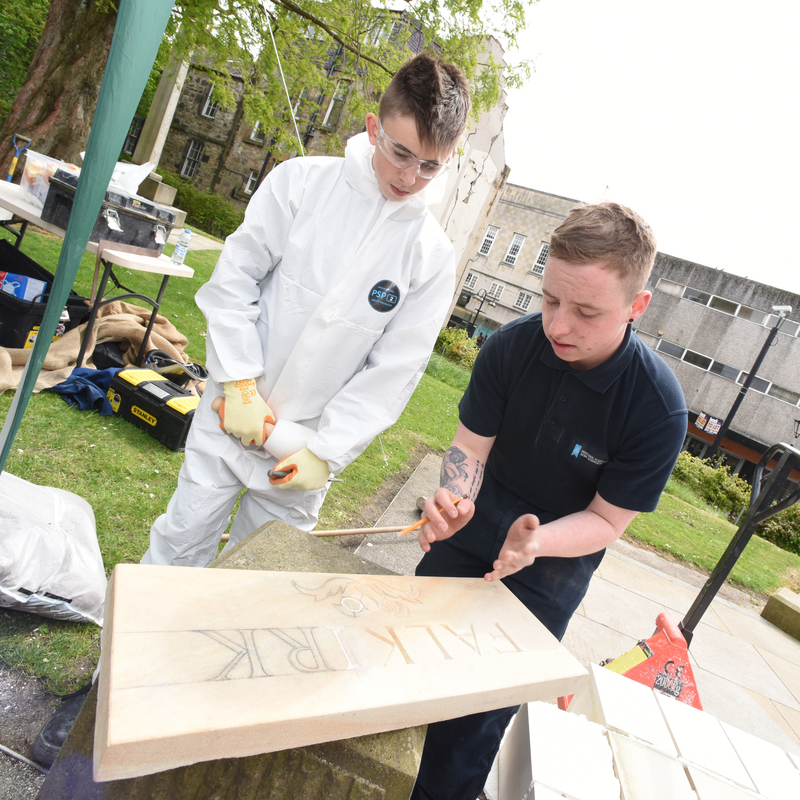 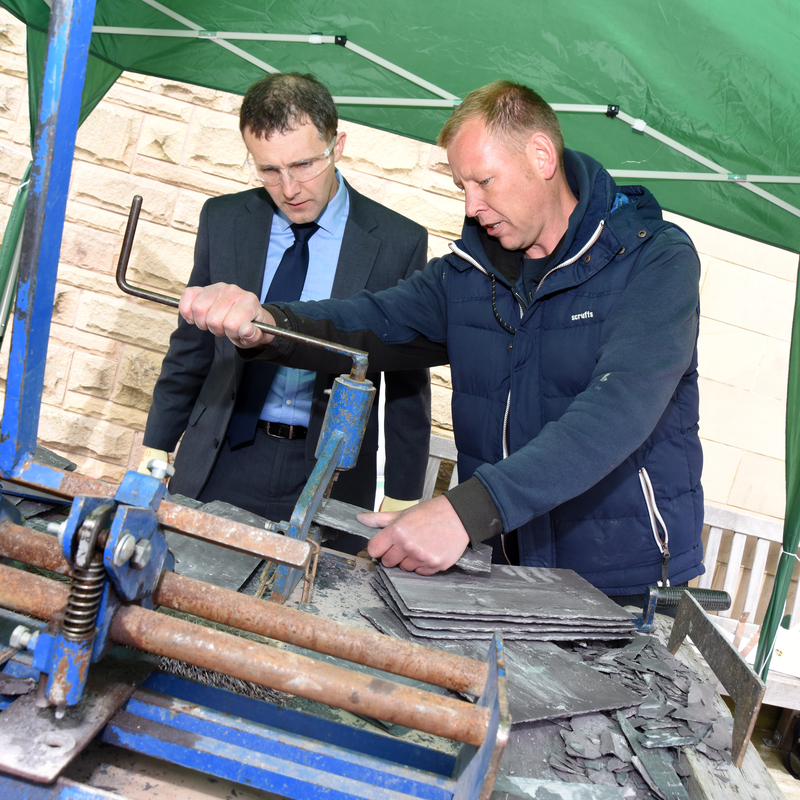 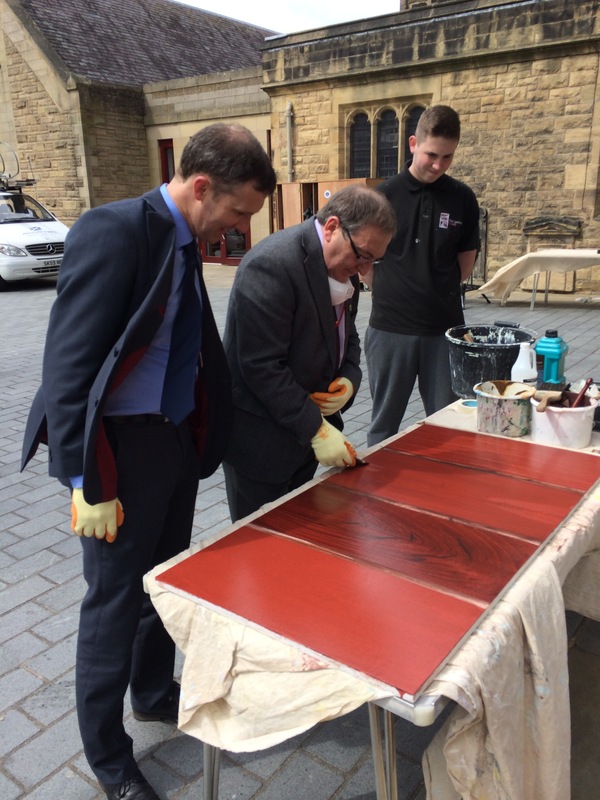 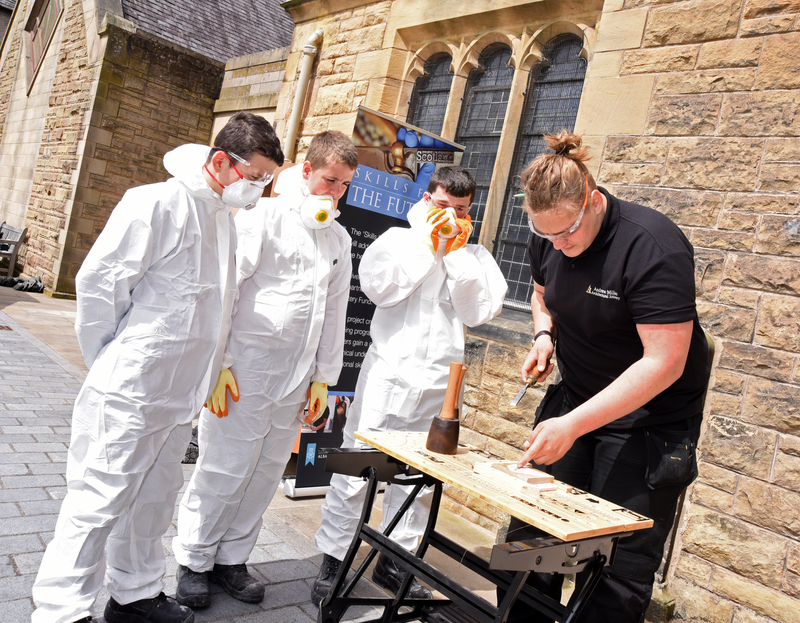 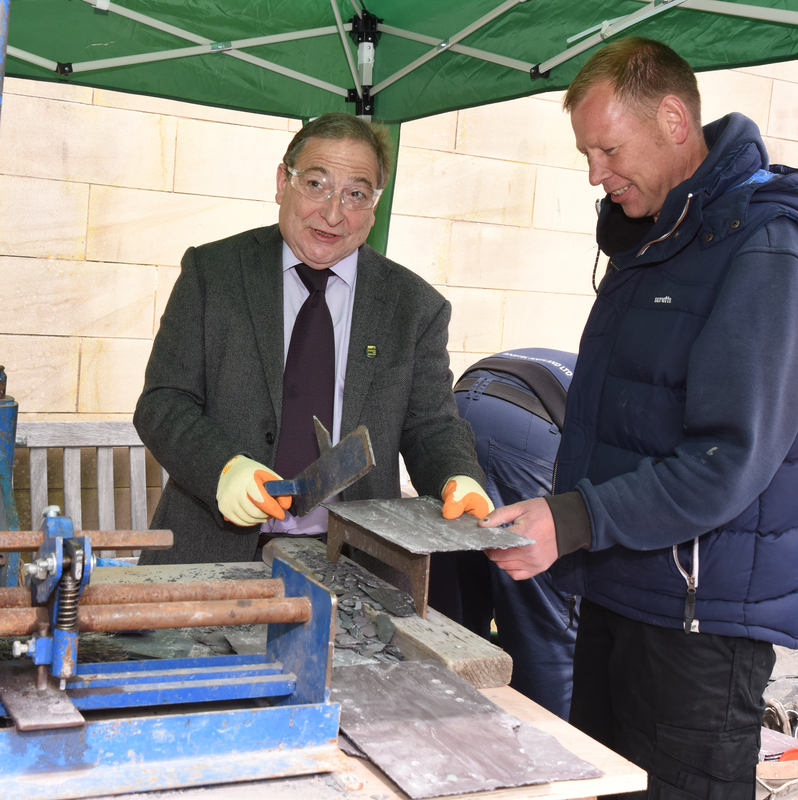 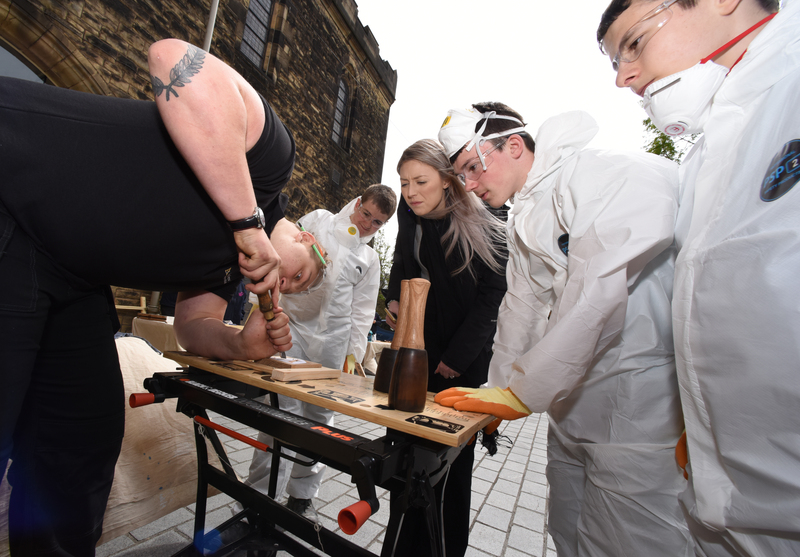 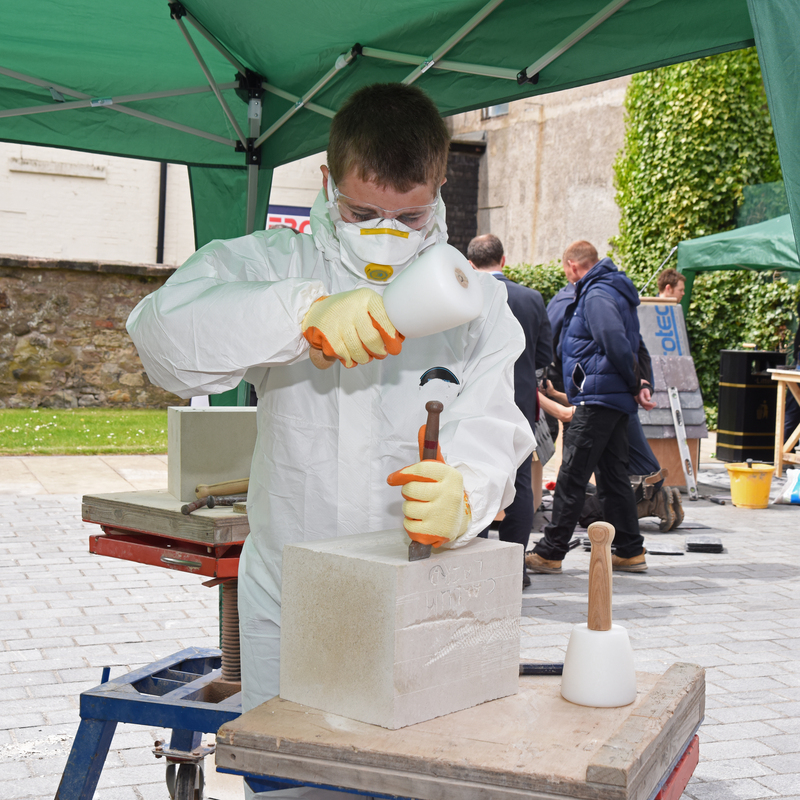 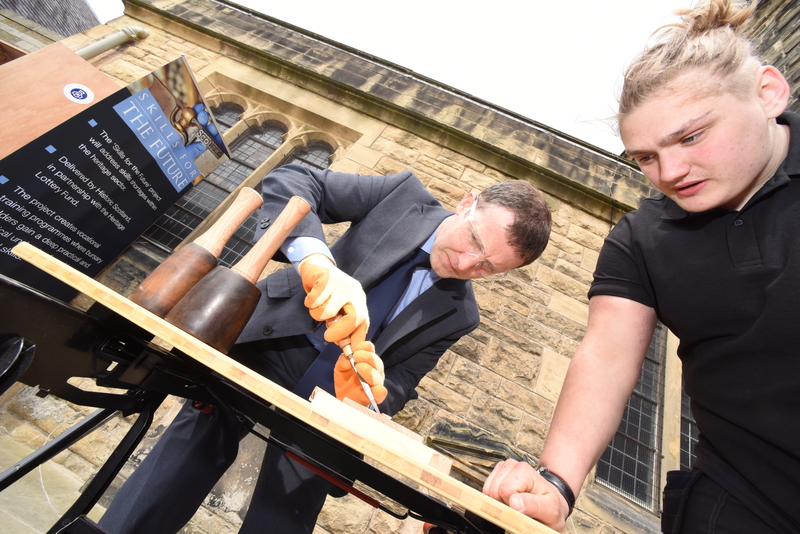 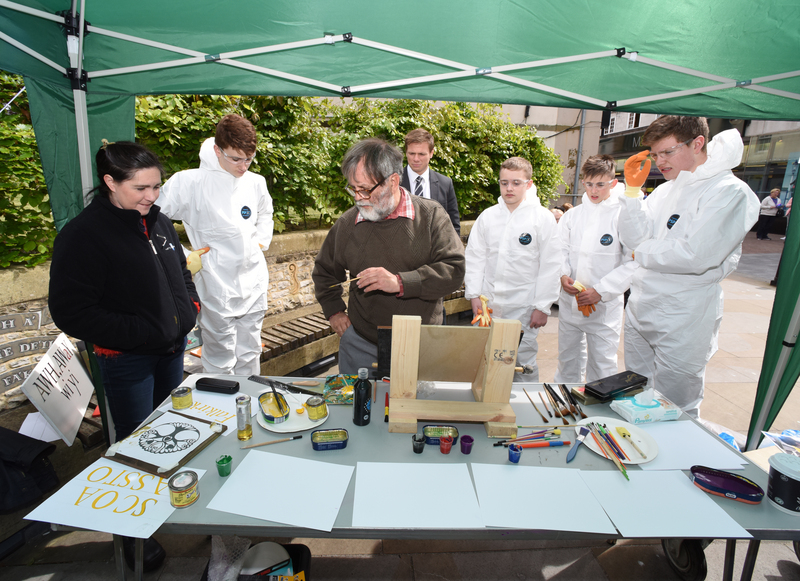 The Forth Valley Traditional Building Forums held highly successful traditional building skills events for Scottish Apprenticeship Week in Falkirk. 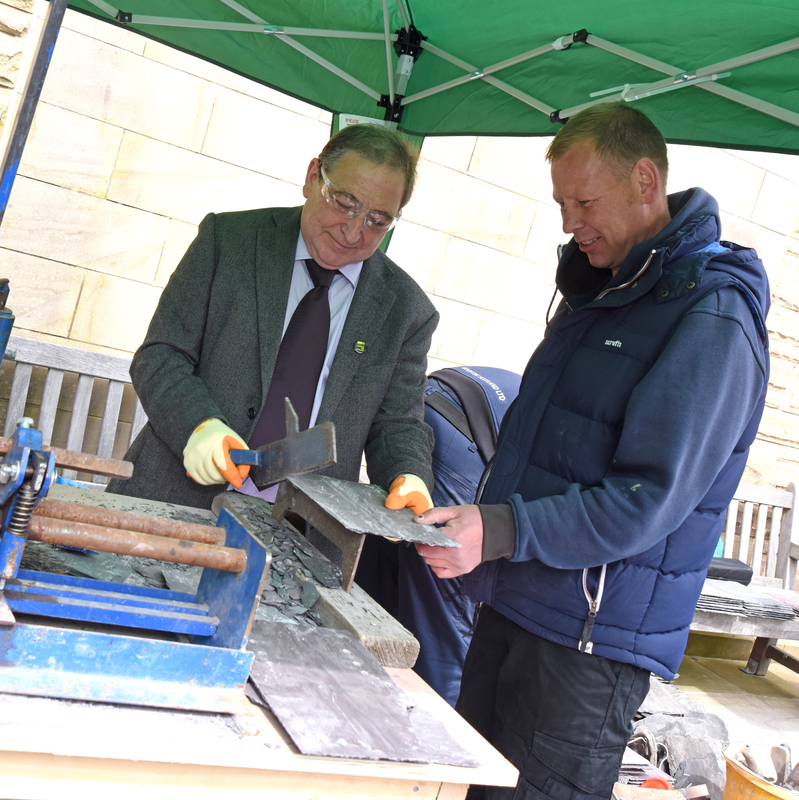 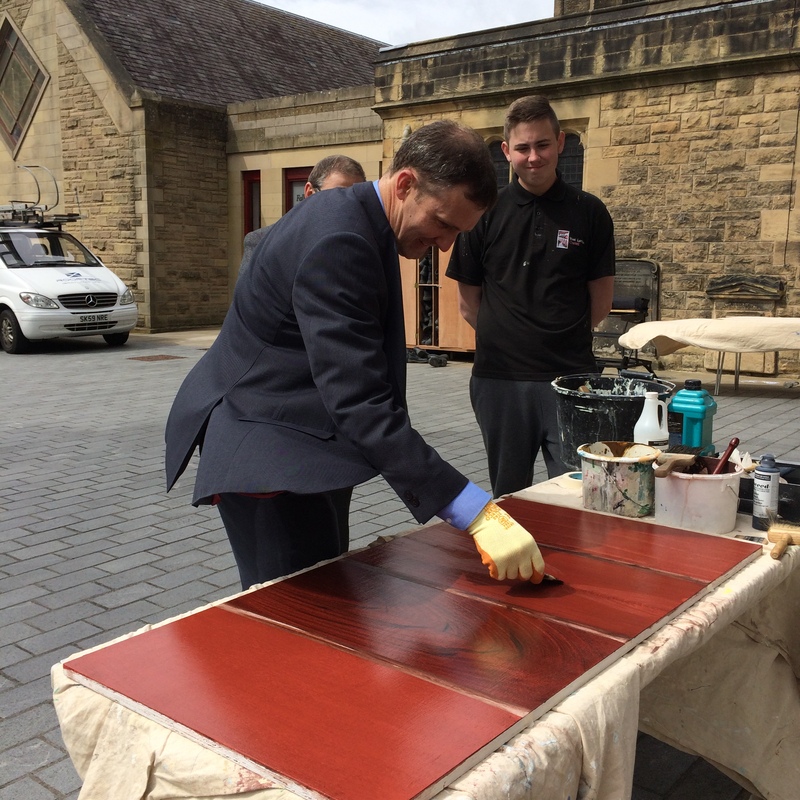 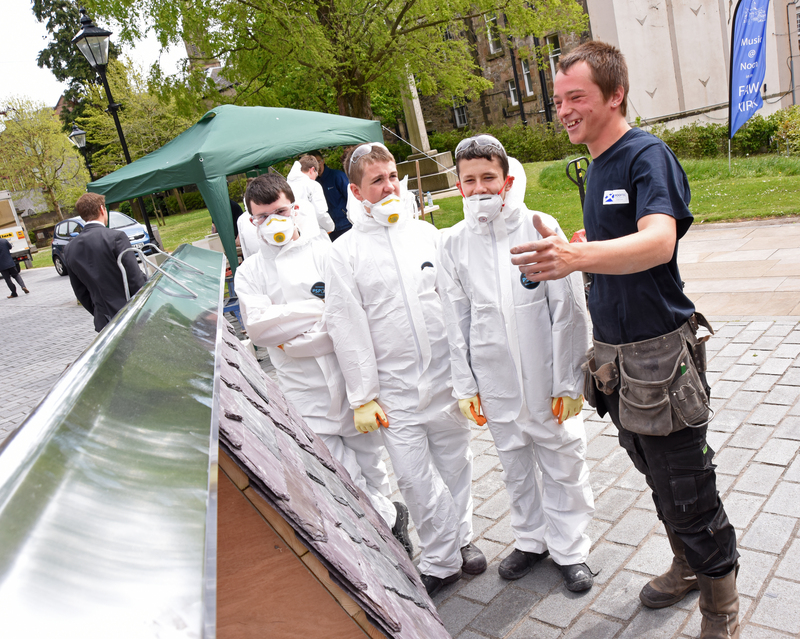 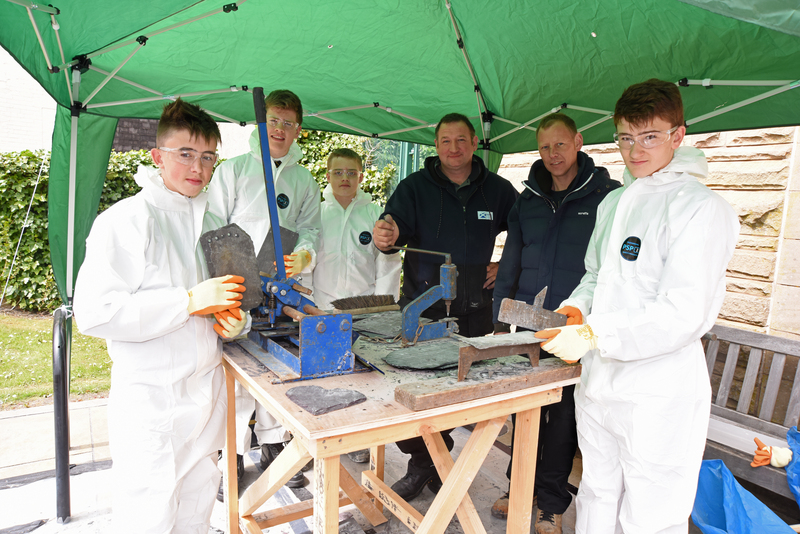 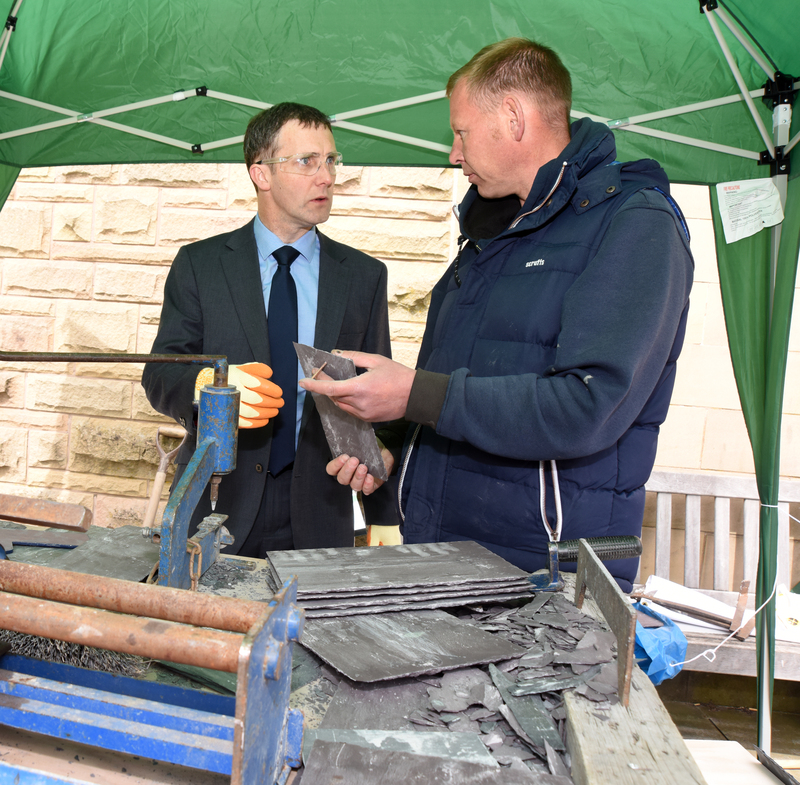 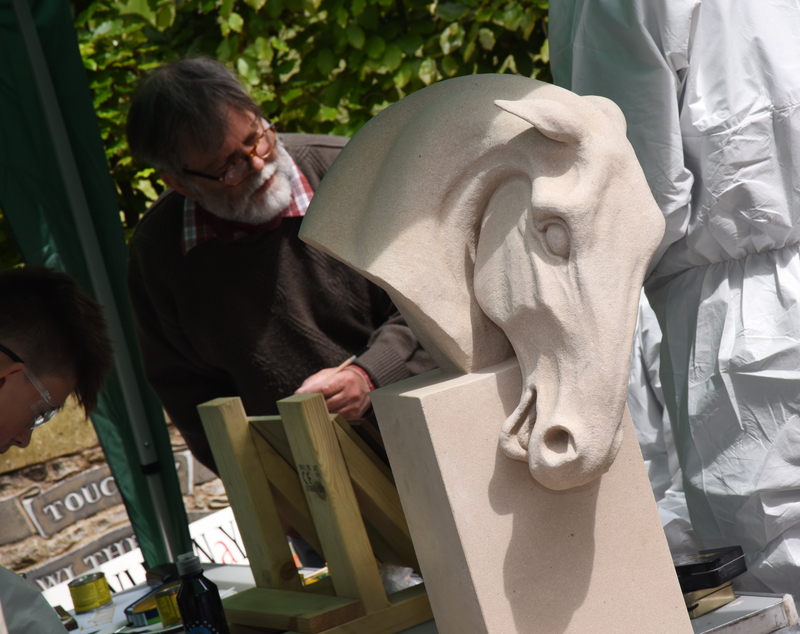 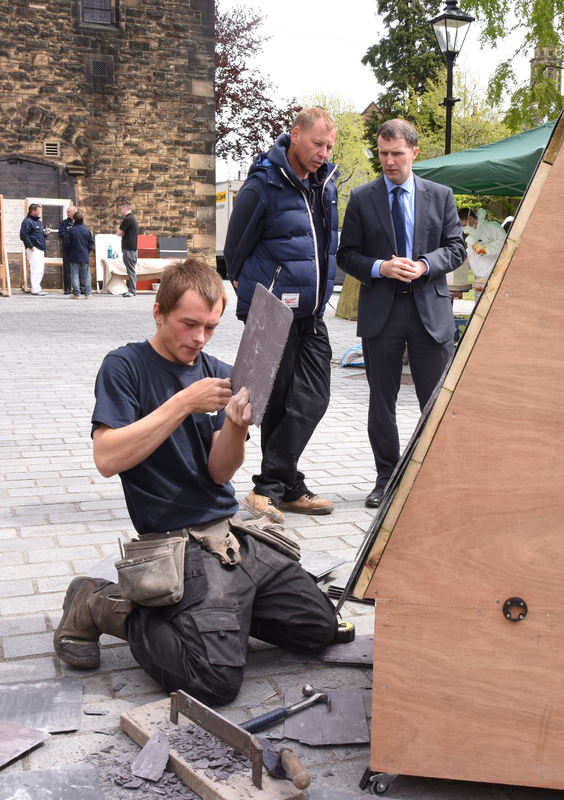 School children came along and had a go at several of the traditional building skills on show to help them make an informed decision regarding their future careers. 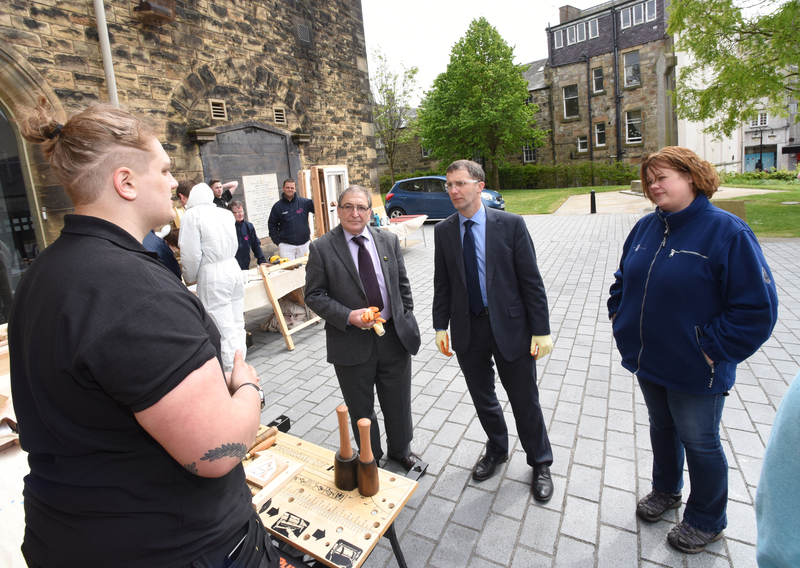 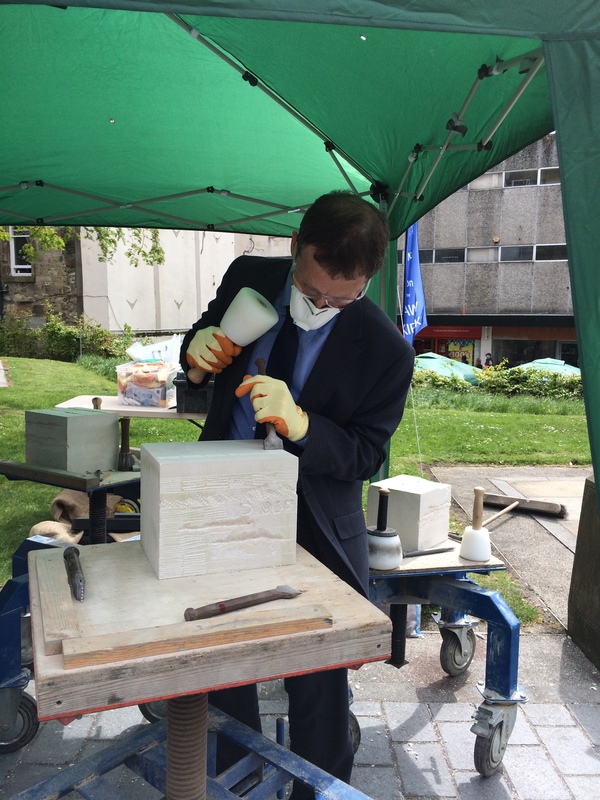 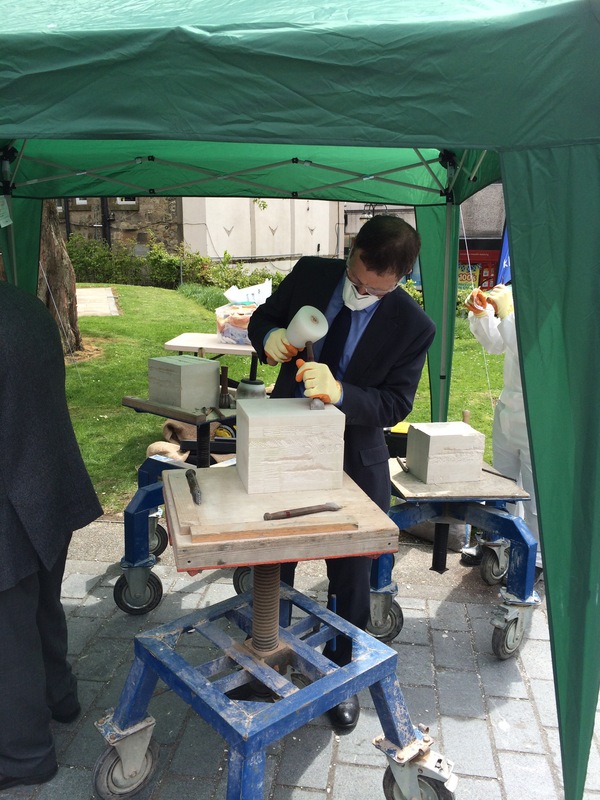 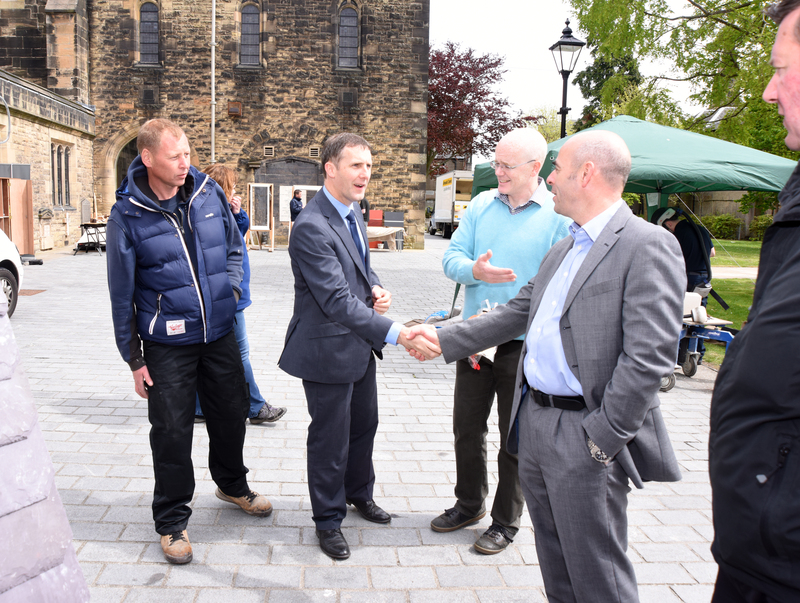 We also very lucky that Michael Matheson MSP and John McNally MP attended the event in Falkirk.